Mandy joined the practice in July 2009 and became head receptionist in July 2016. Mandy lives in Dorchester and has a dog of her own, Lucky Bear, who she rescued from Cyprus when she lived there. Outside of work Mandy really loves to bake and was the winner of our 2015 Great Damory Bake off! 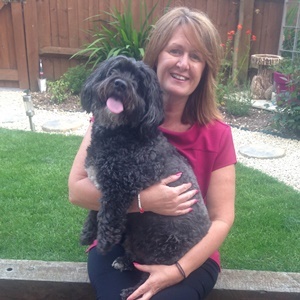 "Their knowledge, professionalism, and determination to keep my pets healthy, is a true asset to Dorset!"